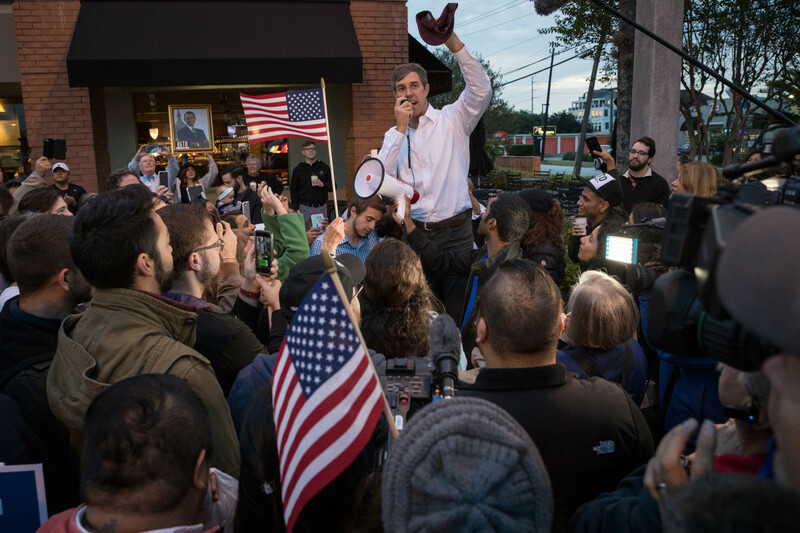 Democratic Senate candidate Beto O&apos;Rourke addresses supporters near a polling place on the first day of early voting on October 22nd, 2018, in Houston, Texas. Tempers are flaring during early voting in Dallas County, Texas, and reports of voter intimidation are on the rise. 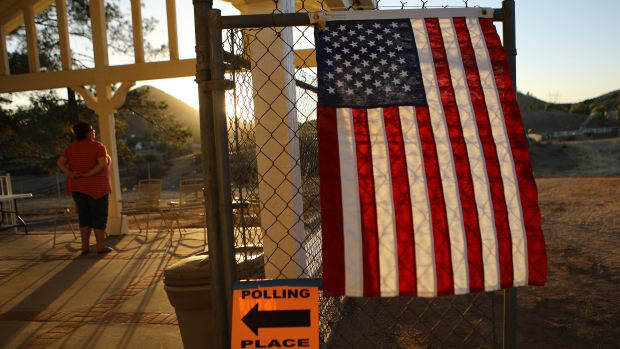 The county&apos;s non-partisan election administrator said that the harassment—including name-calling and interrogating voters waiting in line—is the worst she&apos;s seen in decades. "I&apos;ve been here for 30 years, and this harassment that&apos;s going on, I haven&apos;t ever seen the likes of this," said Toni Pippins-Poole, the county&apos;s election director. "I&apos;ve seen some other things, props being used and whatnot, but nothing like this type of mentality or aggressiveness or demeaning type of actions." 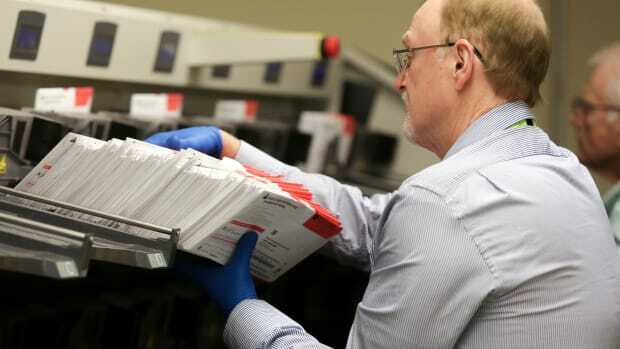 At the Lakeside Activity Center in Mesquite, Texas, election administrators received complaints of a partisan poll watcher looking over voter&apos;s shoulders as they cast their ballots and questioning voters on their politics. The person was later escorted out by Mesquite Police Department officers on Monday after refusing to leave the premises, according to Pippins-Poole. 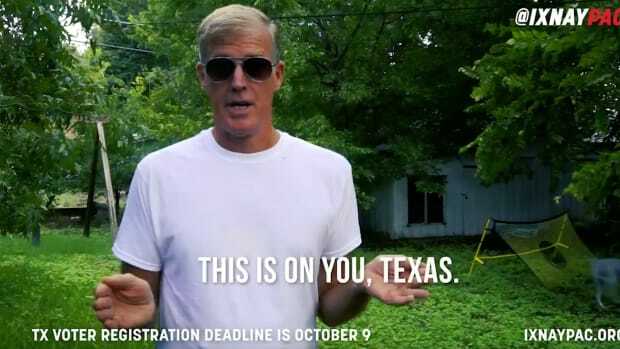 Texas law requires that any form of electioneering—including passing out political literature or advocating for or against candidates or issues—can only occur more than 100 feet outside a polling location. Within that distance, poll workers can kick people out for causing a disturbance. When the nuisance is farther away, Pippins-Poole instructs her poll workers to call law enforcement. Poll greeters at Dallas&apos; Lochwood Library reported being "harassed" and "verbally abused" and described a person with a bullhorn driving by yelling about "baby killers," according to a tweet by the Texas Civil Rights Project, an organization tracking voting-related issues in the state. Despite notifying law enforcement, Pippins-Poole said the person has not been identified and the reports of harassment are ongoing. At the Richardson Civic Center, multiple reports emerged of a person standing beyond the 100-foot-perimeter accosting voters as they arrived to vote, calling people "bipolar" and "alligators who live in swamps." A video posted on Twitter by the Texas Civil Rights Project shows a person pacing and yelling about similar subjects. "If you are a first time voter—say a young voter or a minority voter, a newly enfranchised Hispanic citizen voting for the first time—and you have some aggressive white guy yelling at you as you walk in, it might have a negative effect. It&apos;s meant to dissuade people from voting," Jillson said. The secretary of state&apos;s office has been in regular contact with Dallas County election officials regarding issues of harassment and intimidation, according to Sam Taylor, the office&apos;s communications director. In written statement sent to ProPublica, Rolando Pablos, Texas&apos; secretary of state, said "everyone should continue to treat their fellow Texans with dignity" whether inside or outside a polling location. "We strongly condemn harassment of Texas voters in any form or fashion. 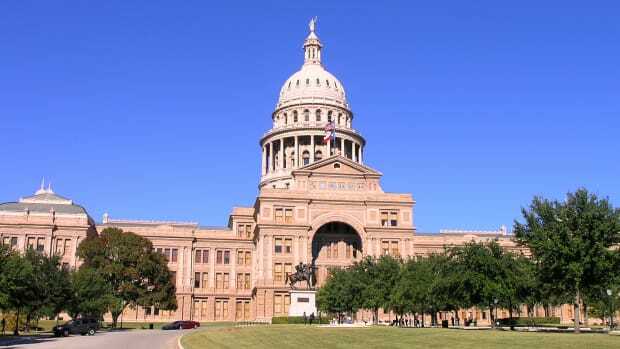 We encourage Texans to make their voices heard at the ballot box, and to be respectful and courteous to other voters wishing to do the same," Pablos wrote. Tensions are high across Texas. 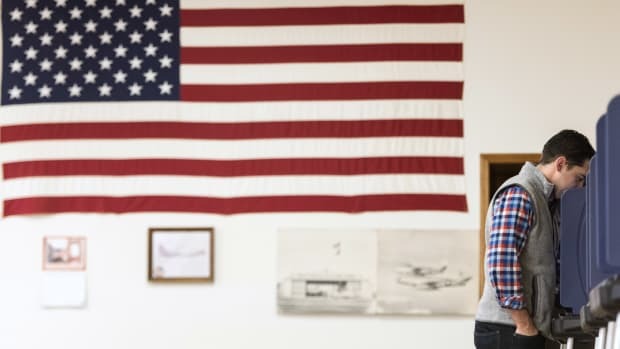 The state is in the midst of an unexpectedly close Senate race between Republican incumbent Ted Cruz and Democratic challenger Beto O&apos;Rourke, which has driven record-breaking registration and early voting turnout. This post originally appeared on ProPublica as "Reports of Voter Intimidation at Polling Places in Texas" and is republished here under a Creative Commons license.